Rosemarie met Ismael in Spain while she was visiting, and their relationship quickly blossomed into a long-distance romance. For years, their main communication was via Skype and handwritten letters, until they made the fateful decision to join in marriage. 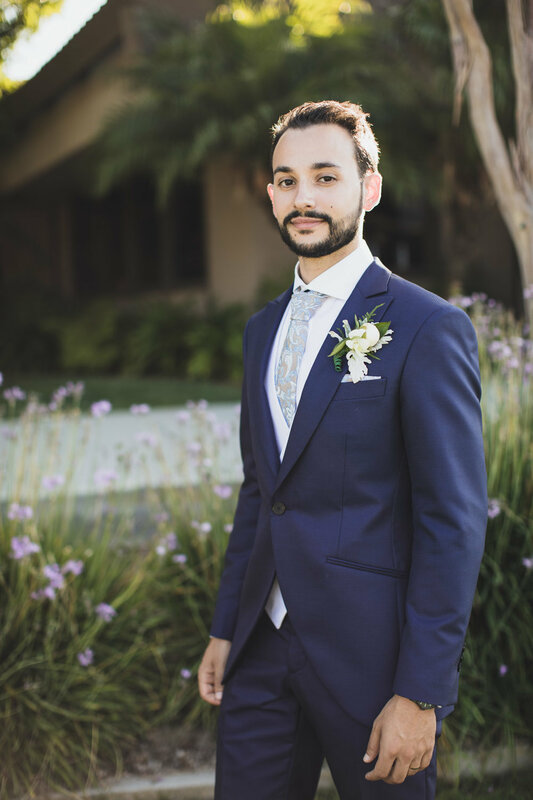 Of course, they had to have two ceremonies, one in California and one in Spain, and we were fortunate enough to capture their wedding at St. Thomas More Church in Alhambra.